Spring is here--time to plant the garden--and with it comes the beginning of serious pest season--termites are on the move! In colder climates, most bugs are killed off by winter weather, but here in California the tomato plants can keep producing and so can the termite queens. And those queens can live as much as 20 years. If you find you have already had a visit from some spring termites, contact Alliance Environmental Group for a consultation on using ThermapureHeat to eliminate them without dangerous chemicals or pesticides! Heat penetrates everything and kills termits and their eggs in one treatment! Hope you are have a wonderful spring weekend planned! 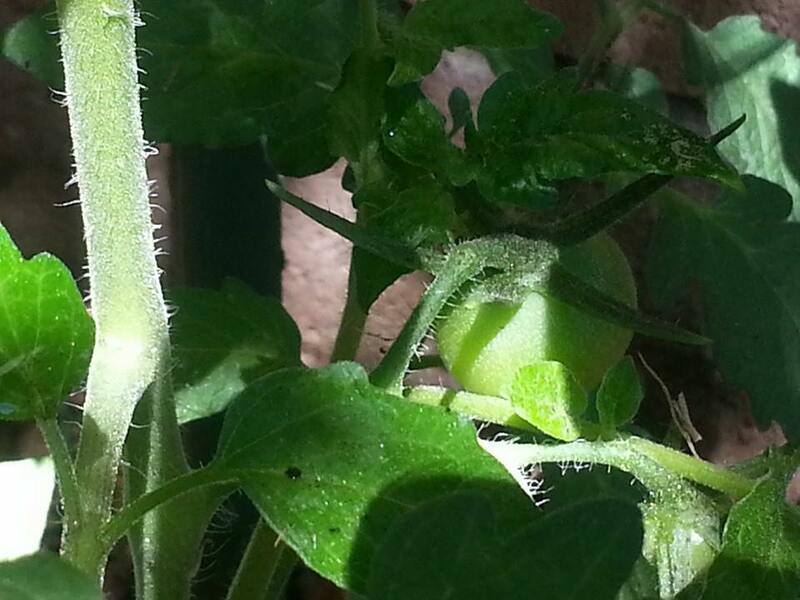 We now have three tomatoes on the plant in the photo!